Pixel2Canvas is excited to announce the availability of custom printed backdrops from designs licensed from Terry A. Cutlip of TACtile Studio LLC. Previously available direct from Terry under the business name Sassy Designs, Pixel2Canvas has agreed to market and sell her amazing designs under a licensing agreement which will combine one of the most talented producers of digital designs with a leader in canvas printing for the photography marketplace. 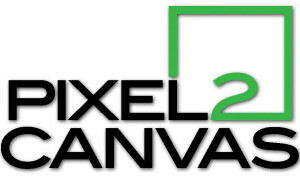 Pixel2Canvas has previously worked with several other designers under white label agreements which produced thousands of quality backdrops for their companies. 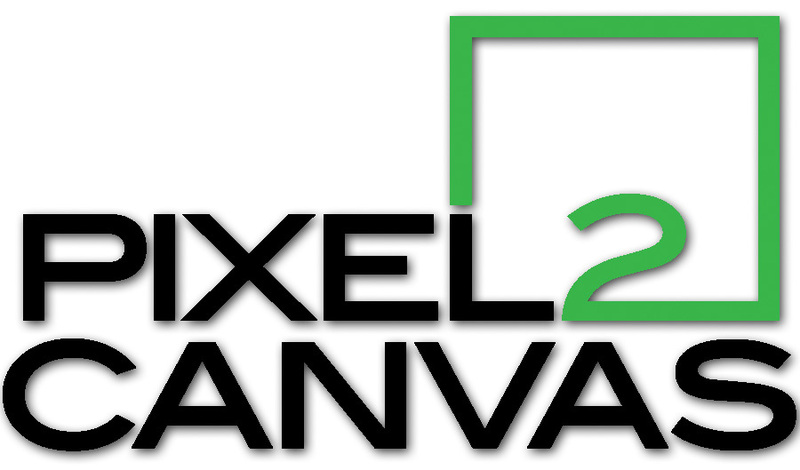 *Pixel2Canvas*is excited to be stepping up and taking responsibility for the marketing and sales efforts as well and we believe that we could not have a better partner, providing design advice and support than Terry A. Cutlip of TACtile Studio. Terry has been actively involved in the digital design business since the dawn of the internet age. Her first company, Sassy Designs, Inc. Was founded in 2002 and through the years she has found great success as a designer and independent business woman. We have worked with Terry previously and are truly blessed to be about to work with her again. Terry’s latest venture, TACtile Studio, combines her passion and skill in one amazing site. Her digital design catalog is amazingly deep and we will be continually bringing new designs to our catalog of available backdrops. Pixel2Canvas has been in the business of fine art canvas production since 2006. With a decade of experience, we utilize only the finest quality materials and have built a strong and growing business working with professional photographers and artists. We have produced thousands of backdrops for clients and companies in the past and are excited to be partnering with Terry Cutlip to make her designs available to photographers again. TACtile Studio Backdrops by Pixel2Canvas are available on the Pixel2Canvas.com website NOW! 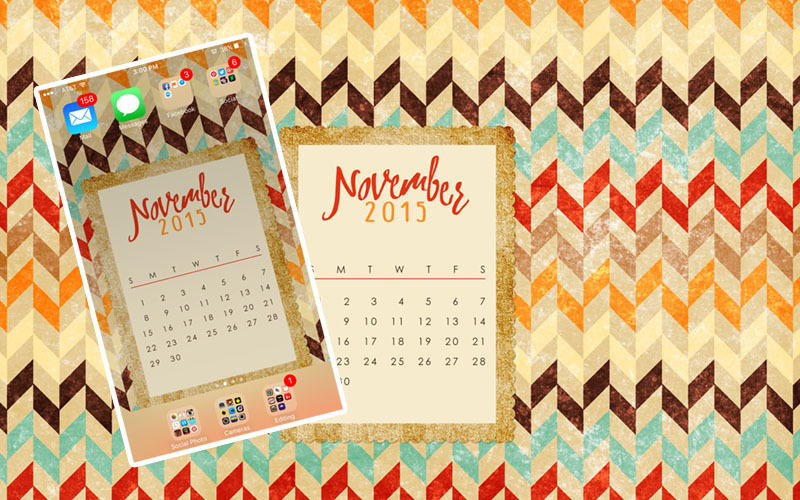 Download this FREE background image to use on your desktop, phone, or tablet! Image is scalable to fit any device. ‘Tis the season! 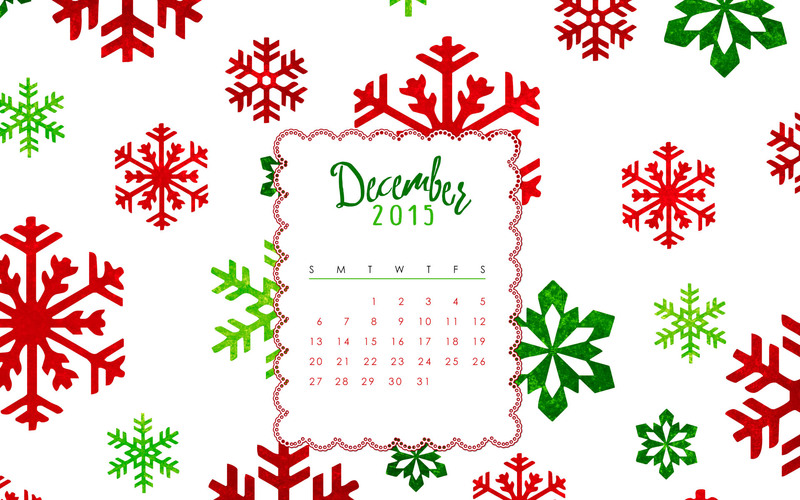 Don’t forget to download your FREE Printable Holiday Stationary! Send letters from Santa, Mrs. Claus, and The Elves – and leave “Official” Naughty or Nice List Notifications, too! There’s also a printable “Christmas Wish List” so your children can be sure to ask Santa for everything they really want! 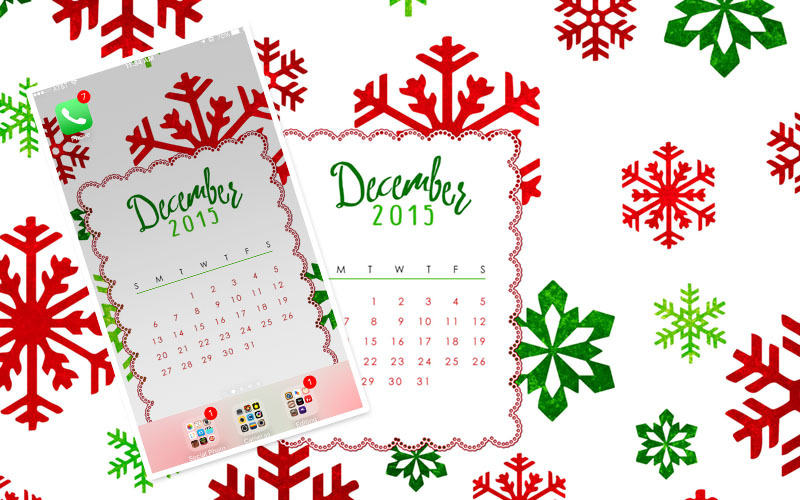 All printable stationary items are FREE DOWNLOADS from the TACtile Studio Design Shop! Check the “PRINTABLES” Category to find all of the ones shown here – and more! 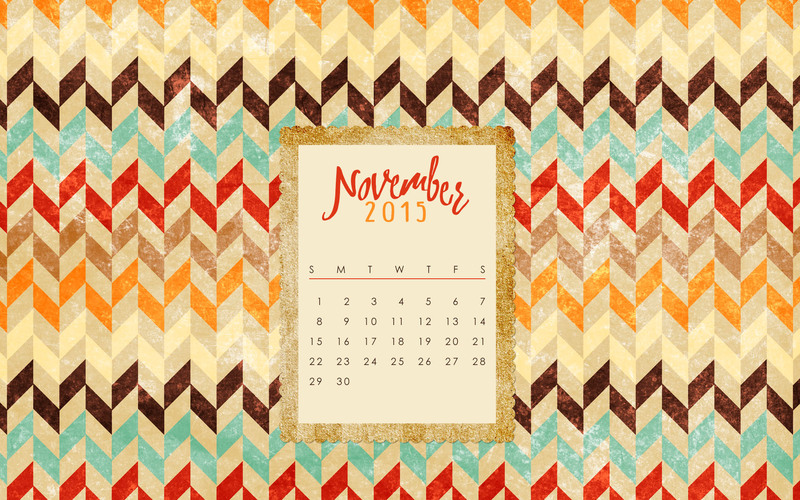 Download this FREE fall background image to use on your desktop, phone, or tablet! Image is scalable to fit any device. Share a screenshot on INSTAGRAM of your phone or mobile device using this background and tag it #tactilestudionov for a chance to win a $25 gift certificate! Winners will be chosen on November 27th – BLACK FRIDAY! Halloween Facebook Cover Image – FREEBIE! 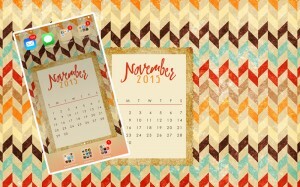 Download this free festive Halloween timeline cover image to use on your Facebook page! Sharing digital copyright protected files, whether it is design templates, digital papers, Photoshop actions, business contracts or something else is illegal and is punishable in a court of law. It does not matter if you live in a different state than the copyright owner or; if you shared with one person or thousands. It also does not matter if you are sharing them in an “underground” message board, a “private” Facebook group, a “members only” forum, or somewhere else. Sharing digital copyright protected files is illegal. In the winter of 2011 I was out to dinner enjoying a date night with my husband when my phone started exploding with Facebook messages and emails. The first person to contact me was my good friend Robyn, owner of Paperie Boutique. It seemed there was someone illegally sharing Robyn’s “Fit to Print” collection of digital business templates. Once everyone started investigating deeper they found my files and files from other well-known designers in the industry. The person responsible for all of this illegal sharing of copyright protected files identified herself. She was very smug about the whole ordeal and had the audacity to say: “I bought the files from you. They are mine to do whatever I want with.” Unfortunately, that thought is VERY incorrect. On top of stealing and illegally sharing my files, part of Ms. Davis’ little clique on this “underground forum” had created a profile using the name of my other business. They then tried to say that I was using this same site to illegally request and share digital files! We had a brief exchange of words which I ended by letting her know she would be hearing from my attorney. In April of 2013 we finally filed our formal complaint. Our complaint was against Ms. Brittany Davis as an individual, Candid Memoirs Photography – the business she owned in her home state of Missouri, her mother, Jackie Davis, and her mother’s business – Davis Creations. Her mother and her mother’s business became involved when we determined that Brittany’s business was set up as a DBA under her mother’s LLC, essentially making them the same company and making her mother liable for her illegal actions. In the time between discovering that she was illegally sharing my files and filing our formal complaint, Ms. Davis relocated from Missouri to Florida. She closed her photography business and started up a new business in her new location. Because she is not in the state of Ohio the judge allowed her to telephone into the courtroom for the first hearing as well as the second hearing. After revealing to the court during the second hearing that she was not covered by any type of business or home owner’s insurance at the time of this incident she failed to appear for any subsequent hearings and failed to respond. I was awarded a default judgment on June 26, 2014. Our initial request for damages was an amount that the court had never seen before – at least for a case of this type. While internet copyright infringement is a relatively new arena for the courts, it is still a very real and very serious issue. Ms. Davis had purchased 105 digital files of mine with a total retail value of $418.95. These files were downloaded illegally 19,928 times. Therefore, we requested a total of $8,348,835.60 in damages. (Equation being: retail value of items ($418.95) x number of downloads (19,928) = total). The judge was more comfortable awarding an amount equal to the ACTUAL LOSS OF REVENUE SUFFERED versus the potential total loss of sales due to illegal downloads. The judge awarded me $210,000.00 on August 7, 2014. Simply do a Civil Search by Company Name using “Sassy Designs”. Now, the battle is not over. I still have to collect these awarded damages from Ms. Davis. There will be a few more court hearings in my future. I’m not sure she is even aware yet that she was served a heaping pile of justice – she did not show up to the hearing on August 7th. I mentioned previously, Ms. Davis has since moved from Missouri to Florida. She has a new business and maybe some of you have heard of it. Heaven forbid some of you may have even purchased something as there is speculation that the items she is selling… I think you can finish the rest. Her new business name is Seasalt Paperie, which she recently changed to Seasalt & Co. I refuse to link directly to her website or Facebook pages – for obvious reasons. This woman is a fraud and thief. So, again – the lesson here is very simple. Sharing digital copyright protected files, whether it is design templates, digital papers, Photoshop actions, business contracts or something else is illegal and is punishable in a court of law. It does not matter if you live in a different state than the copyright owner or; if you shared with one person or thousands. It also does not matter if you are sharing them in an “underground” message board, a “private” Facebook group, a “members only” forum, or somewhere else. Sharing digital copyright protected files is illegal. Illegally sharing digital copyright protected files will be punished in a court of law. Hippity Hoppity, Easter is almost here! With Easter fast approaching I started working on Easter baskets for my own kids and went a little crazy at the craft store the other day. Since Patrick has gotten notes from The Tooth Fairy, Santa Claus, and his beloved Elves (Elf on a Shelf) I thought it would only be perfect for him to also receive a note from the Easter Bunny this year! So, I have created “The Easter Bunny’s Official Letterhead” to share with all of you! You can find the Official Letterhead for Santa Claus, The Elves, and The Tooth Fairy in The Sassy Shop, all are free downloads. Some of you may remember when I shared my personal family memo board that was designed as a 12″x12″ Artistic Edge Metal Print from Full Color Lab. Well, I’ve been wanting to create a “Chore Chart” for Patrick and after thinking about it for awhile I thought “a metal print would be just perfect!” since they do make awesome dry erase boards! So, I designed them up in Photoshop – one for Patrick and one for Corinne (even though she won’t be doing chores for a few years yet!) and sent them off to the lab for printing. They arrived today! These were designed as 12″x19″ Artistic Edge Metal Prints – also from Full Color Lab. My husband hung them up as soon as they got here in the part of our kitchen I call “the nook”. It used to be a doorway outside to the back yard but, the previous owners closed it in and they had their fridge in there. We moved the fridge out to the main part of the kitchen and put base cabinets and a countertop back there for more storage. It’s the perfect little spot for the chore charts, too! You can alter the design to fit any size metal print and all text is editable (fonts are not included due to copyright). My background patterns (from the Herringbone Digital Paper Pack over in The Sassy Shop) are included but, you can swap them out for any pattern you like! I can’t wait to start using ours – hopefully this will help streamline and organize things around this house of ours a bit more!! Hope you all find them useful, too! The Tooth Fairy Hired Me! So not only did we have to come up with a reason why she couldn’t leave her photo, I thought it was only appropriate that she leave a note on Official Tooth Fairy Stationary with her reason – you know, so that it would be official! Hope you enjoy these freebies and that your children are amazed when they get letters from Fairyland and The North Pole! FREE Printable Letters from Santa on The Tooth Fairy Hired Me!